Whether looking to reduce cost, manage compliance or recruit and retain staff, we can help. Are you looking for supplemental benefits to add to your employment package at little to no cost? We can assist with your human resource services maintaining the highest level of compliance. Business owners and key staff often have unique circumstances that dictate added solutions. Overwhelmed with ACA compliance? Let us help take the guesswork out of the decision process. The mere mention of compliance strikes fear into most. Our experts can help eliminate the worry. When considering your employee base, we like to encourage business owners/managers to think about the 3 R's. Recruit, Retain, Reward. All too often the highest emphasis is placed on pay. Many employees, however, are looking for more. While direct compensation is undoubtedly a motivating factor, prospect and current employees consider the whole package when deciding to take or remain in a position within a company. As a business owner/manager are you aware that the benefits you offer can actually be a more cost-effective solution to giving your employees not only what they want but what they need? Let us help you not only build a better employment program but also the bottom line. 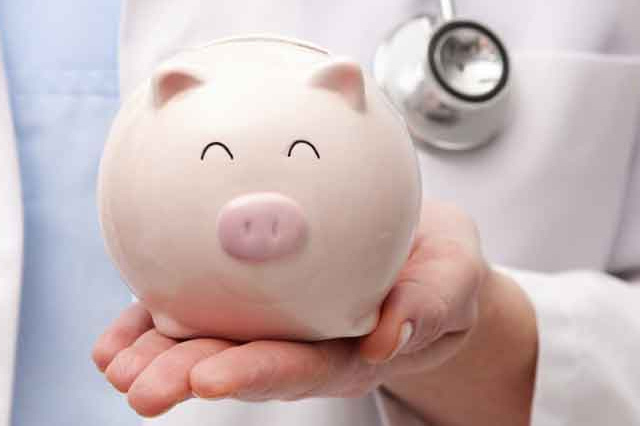 Health Savings Accounts ( HSA ) have many advantages that can help control costs to both employers and employess. Learn how to gain control of health care costs today. 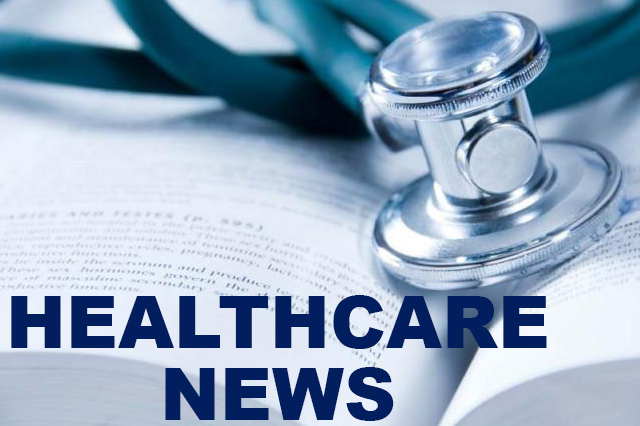 The healthcare landscape is constantly changing. Whether on the federal or state level it is important to know the issues that can affect benefits, coverage and compliance. 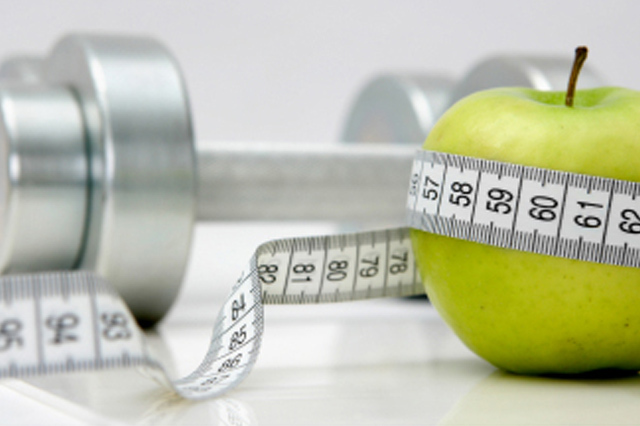 Are you familiar with employer sponsored welness programs? Learn how sponsoring an in-house wellness program can save insurance costs and boost company productivity. Gary and his staff were extremely helpful and patient in working with us to develop the right benefits package for our employees. Without a doubt he has helped us to better recruit and retain emplyees through the most challenging markets.